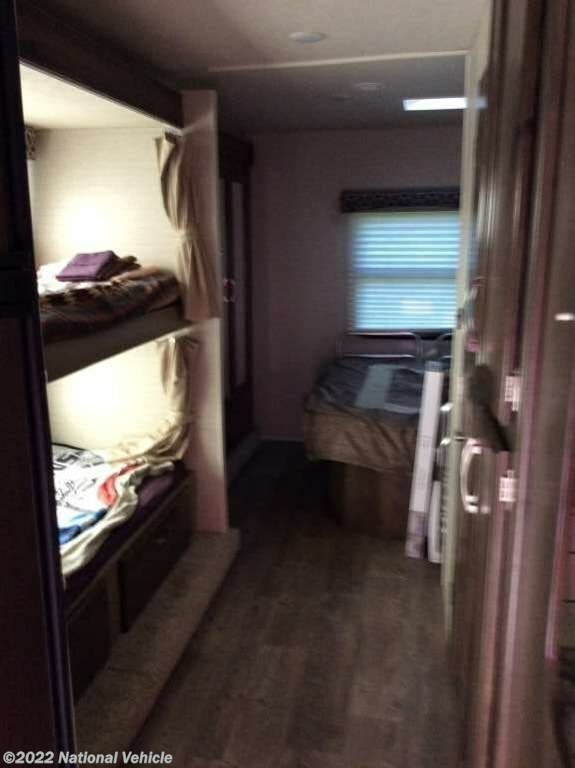 2018 Jayco Redhawk 31XL 31' Class C Motorhome. Ford E-450 Chassis Paired with a Triton 6.8L EFI V10 Gasoline Engine. 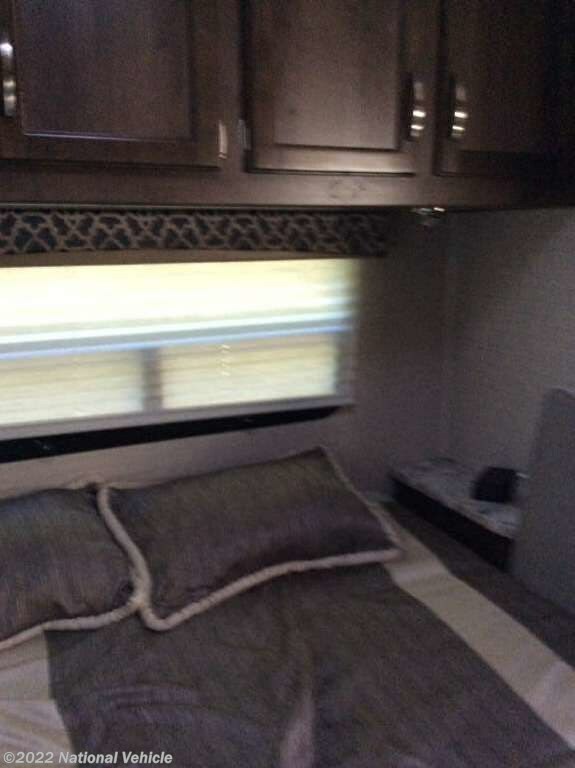 2 Slide Outs, Patio Awning, Sleeps 8, A/C Unit, Leveling System. 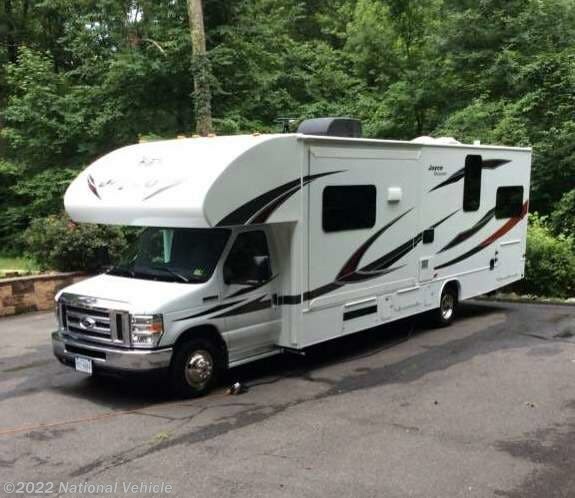 A set of bunk beds, double slide outs, and a front cab bunk are some of the features that you will love about this Jayco Redhawk class C gas motorhome. 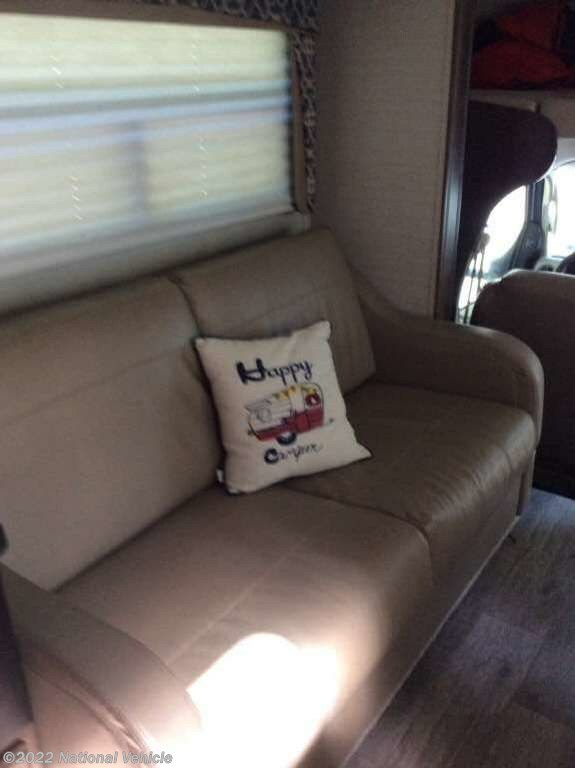 As you enter 31XL to your right you can enjoy your meals around the dinette, and visit with friends and family sitting on the sofa on the opposite side. 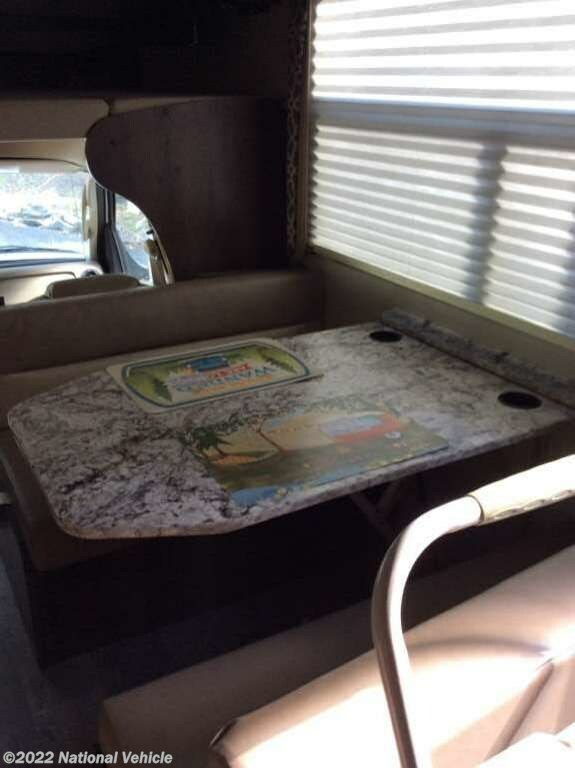 The sofa is within a slide out including a microwave, three burner range, and overhead cabinets. 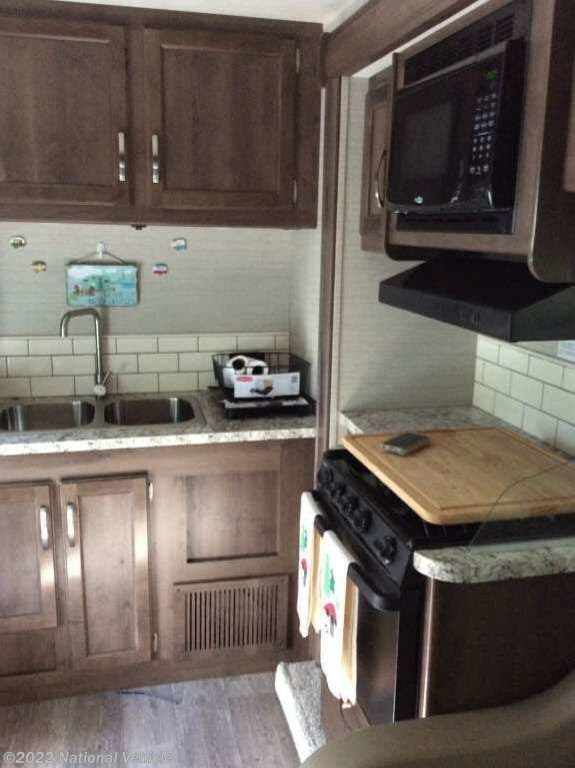 You will also find adequate counter space and a double kitchen sink along the interior wall. To the left of the entry door there is an 8 cu. 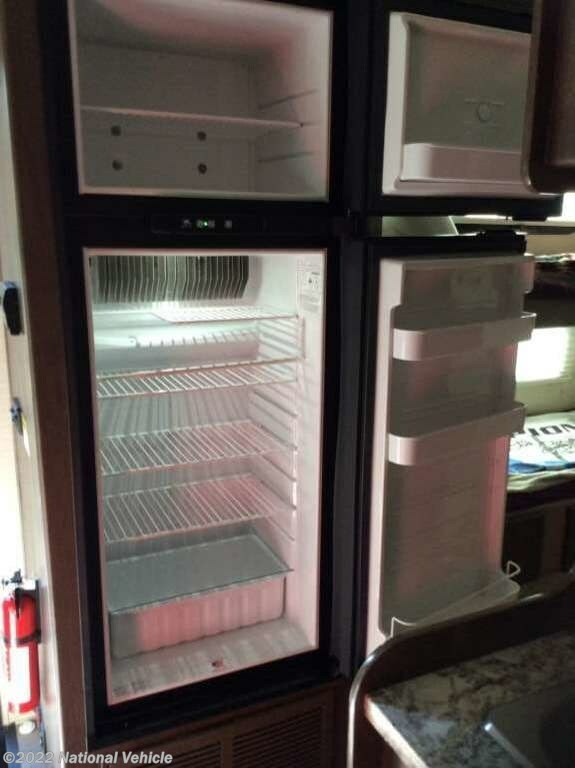 ft. refrigerator for your perishables. 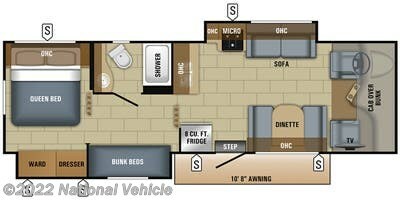 Above the cab you will find a bunk as well as a TV for your inside enjoyment. 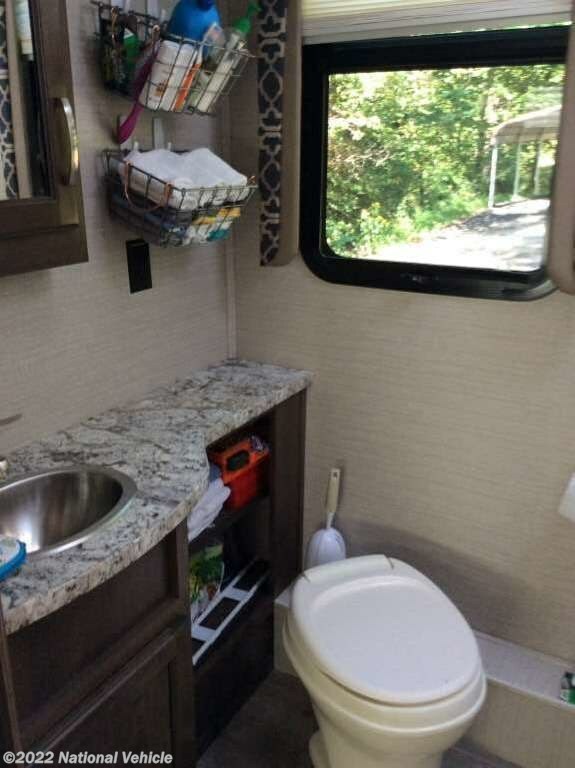 The curbside bathroom has a shower, toilet, and vanity with sink. Across from the bathroom there is a slide out with a set of bunk beds which your kids will love! Continuing along the slide and into the bedroom you will find a dresser and a wardrobe for your hanging clothes. The bedroom also features a queen bed, nightstands, and an overhead cabinet. There are two accordion doors on either side of the bunk beds allowing privacy when needed. 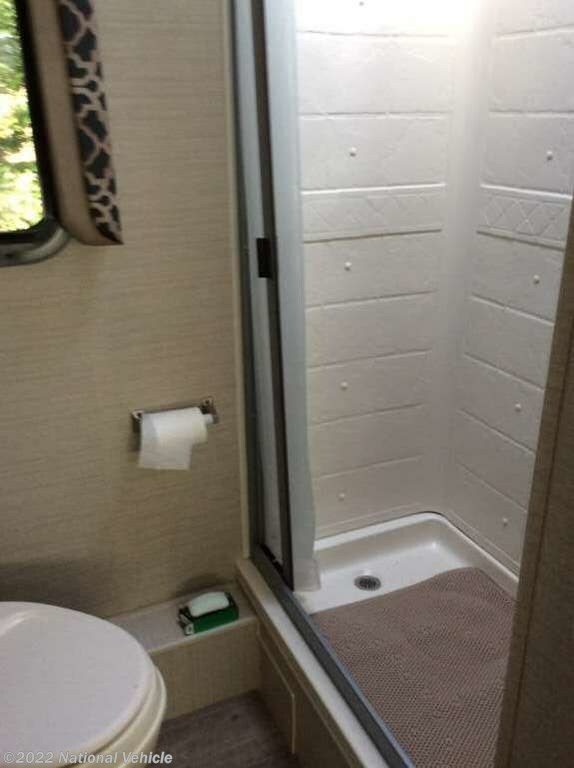 You will find plenty of overhead cabinets throughout the inside as well as exterior storage compartments, and a 10' 8" awning, plus more! 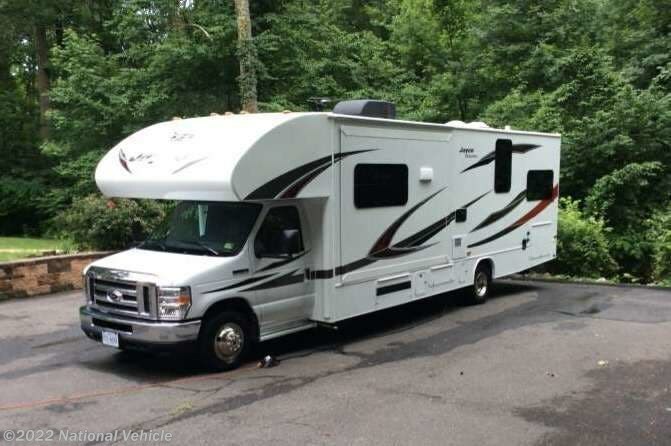 *This 2018 Jayco Redhawk is located in King George, Virginia.  Please call 1-800-320-9557 and mention listing id: 137395. 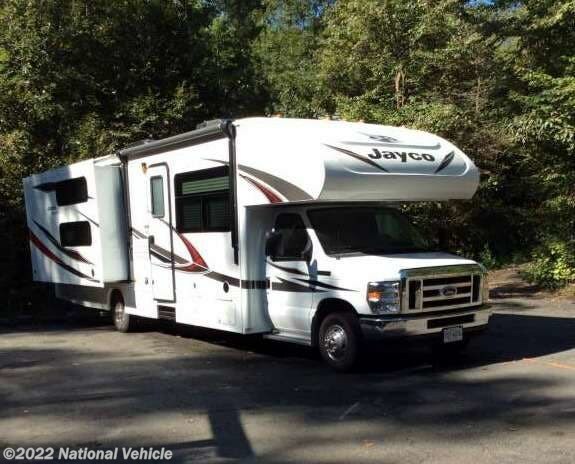 Check out Stock # c673855 - 2018 Jayco Redhawk 31XL on jaycorvsource.com!